Defending Finmeccanica SpA's jailed ex-chief executive officer Giuseppe Orsi, Italy's three-time former prime minister Silvio Berlusconi on Thursday said bribes are a necessary part of doing business globally. 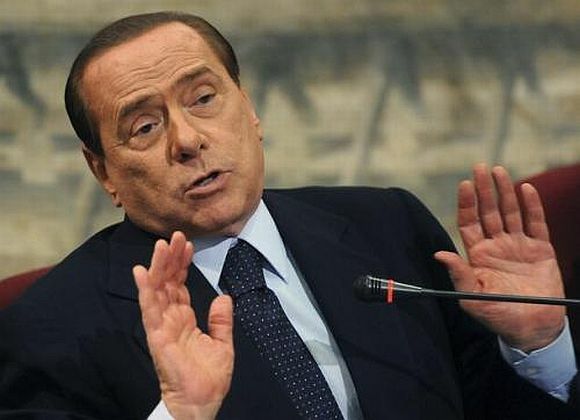 "Bribes are a phenomenon that exists and it's useless to deny the existence of these necessary situations," Berlusconi said in a televised interview. "These are not crimes. We're talking about paying a commission to someone in that country. Why, because those are the rules in that country," the former premier was quoted as saying by Bloomberg. In February 2010, India had inked the deal to acquire the 12 three-engine AW-101 helicopters from AgustaWestland for IAF's elite Communication Squadron, which ferries the President, PM and other VVIPs. The deal came under the scanner of Italian agencies after allegations of kickback given in India surfaced. The agencies arrested Orsi on Tuesday as part of their probe related to international corruption. It is alleged that Orsi, who was heading the helicopter unit, when the deal was struck, was involved in the bribery. Around 50 million euros (Rs 362 crore approximately), about 10 per cent of the deal, were alleged to have been given as bribes to ensure that the company won the contract. 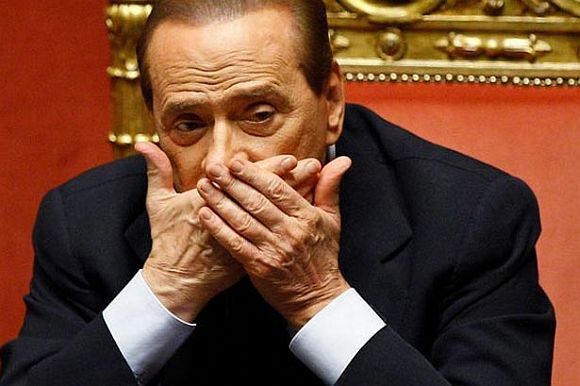 Italian news agency ANSA quoted Berlusconi as saying that probes by Italian prosecutors into contracts Italian firms sign abroad were a form of "economic suicide". "Everyone knows that as well as the tenders, agreements between governments are also involved," Berlusconi said. He added: "The fact that there is the risk of magistrates intervening I consider to be economic suicide".